Many people think of London as a mediaeval city, but the history of our beloved capital goes much further, with some landmarks being dated as far back as the Roman Empire! With palaces, towers, monuments and even dungeons, the history of London creates a rich living tapestry of buildings and landmarks that span time periods from the Middle Ages right up to the present day. So, whatever historical period piques your interest, here’s a short guide to some of London’s oldest attractions and why they’re well worth a visit the next time you take a trip to this city rich in history. Built as the first border wall and defence by the Romans, parts of the London Wall remain scattered around the City of London and can be seen at the Museum of London, the Barbican Estate, and Tower Hill, so it’s easy to access from the Park Grand hotel London. 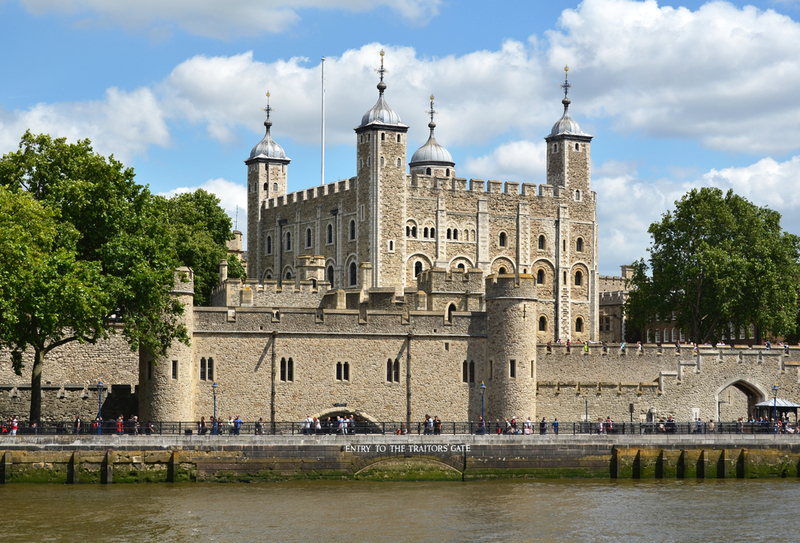 Built by William the Conqueror as a display of his power and to house administrative offices, the Tower of London is one of London’s most recognisable landmarks. The Tower has had several different functions over the years including serving as a royal residence, records storage, defensive fortification and even a prison. Our hotels near Queens Gardens make an ideal base for the history lover thanks to their excellent transport links. Trains leave the nearby Tube station every three minutes, so you can easily spend the day visiting some of London’s oldest landmarks before returning to your luxurious accommodation. At the time it was completed, Westminster Hall was the largest of its kind in Europe and has functioned as a royal court, court of law and a place for dignitaries to lie in state before burial. Built by King William II to impress his power over his subjects, Westminster Palace is now one of the most visited landmarks in the city and is enjoyed by tourists from all over the globe. 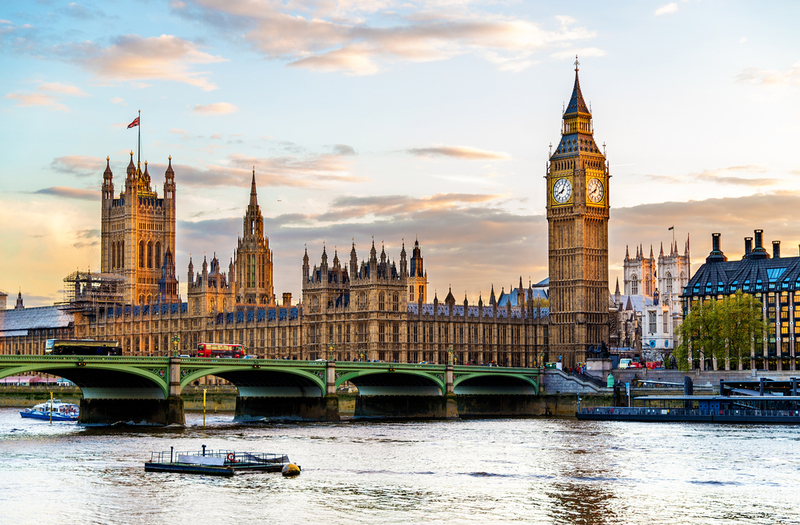 Getting to Westminster Palace is simple from the Park Grand hotel London, just head to Paddington Station and take the Tube to St. James Park. 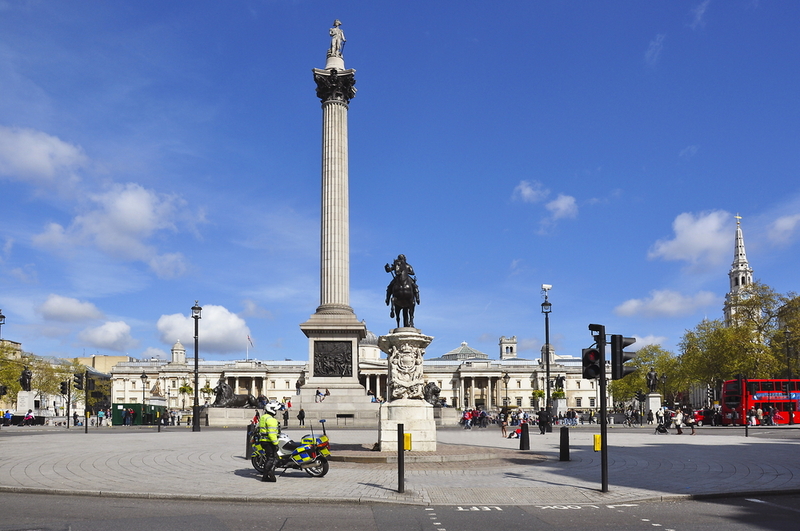 Fast forward into London’s history and you’ll find Nelson’s Column (or the Column of Nelson as it was originally known) situated in Trafalgar Square. Erected to commemorate the victory at the battle of Trafalgar where Admiral Horatio Nelson died, the monument took over three years to complete and is flanked by four regal looking bronze lions at its base. And here’s an interesting Nelson’s Column fact that you may not have known – Hitler had designs on this quintessentially British monument! Should the German Army have been victorious in defeating the British Army during the second world war, Hitler planned to have Nelson’s Column removed to Berlin as a way of underlining his victory. Luckily, Hitler never succeeded, and now the monument can easily be visited from our hotels near Queens Gardens by disembarking at Charing Cross station. With so many old landmarks to visit across London, you’ll have to plan how to best spend your time during your trip, or better still, stay a little longer to enjoy all that our historic capital has to offer. Share the post "Ancient History: The Oldest Landmarks in London"
This entry was posted in London Attraction and tagged hotels near Queens Gardens, Oldest Landmarks in London, Park Grand Hotel London. Bookmark the permalink.